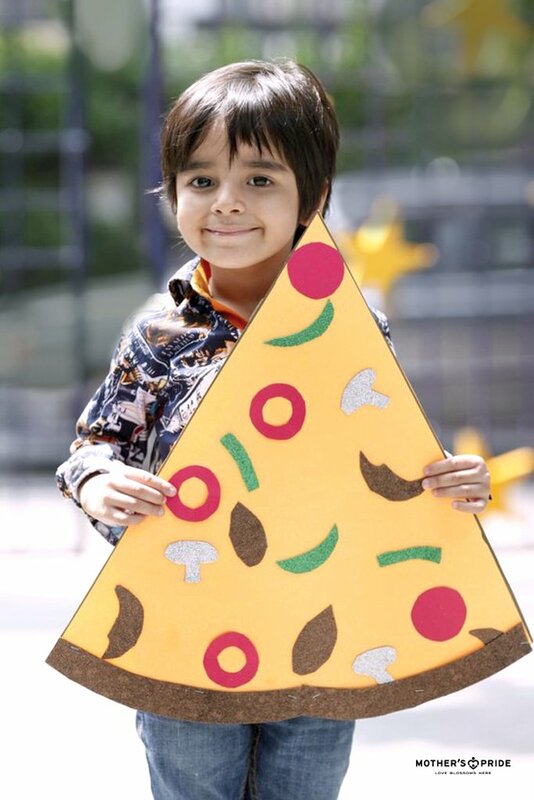 Giving preschoolers lots of practice with shapes helps them solidify their understanding of the two-dimensional structures and gives them an advantage in many areas of learning. 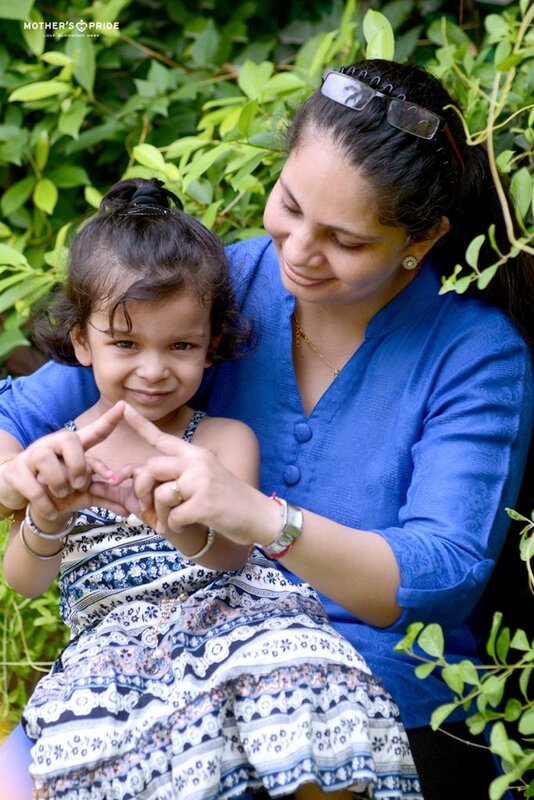 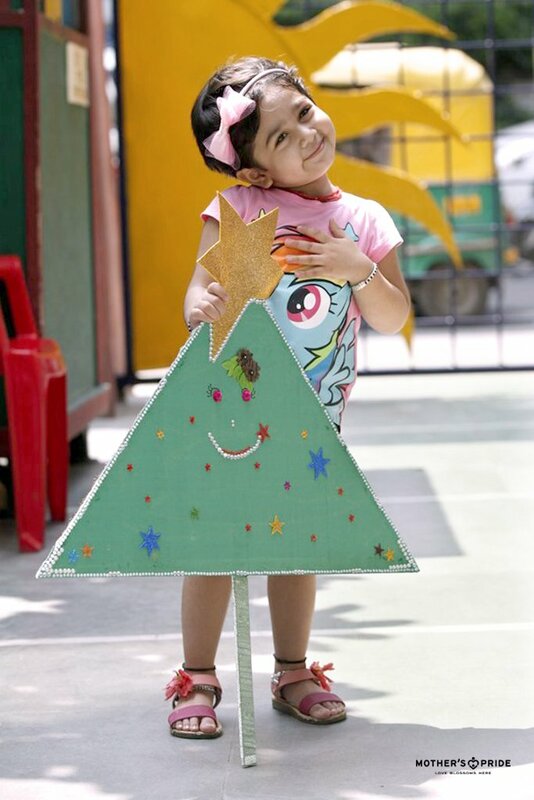 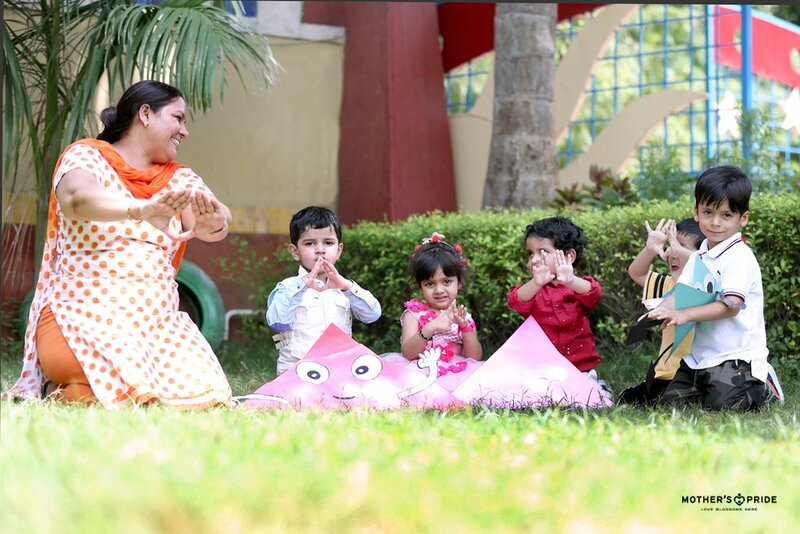 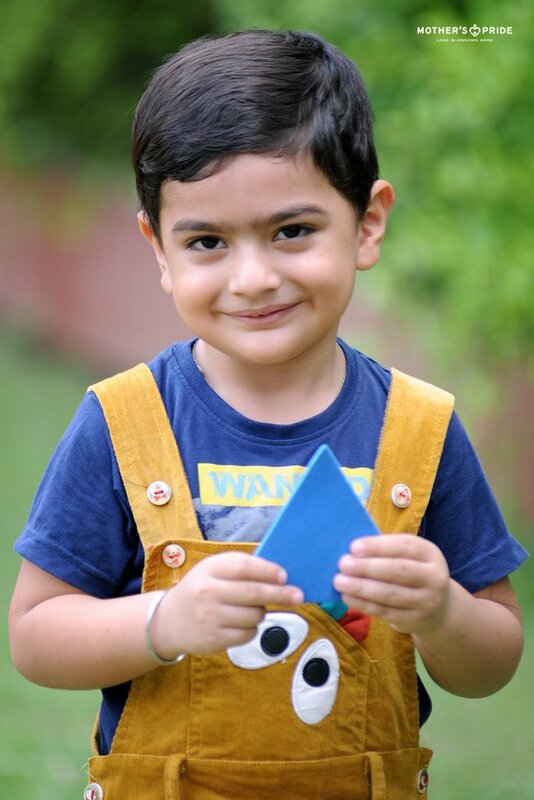 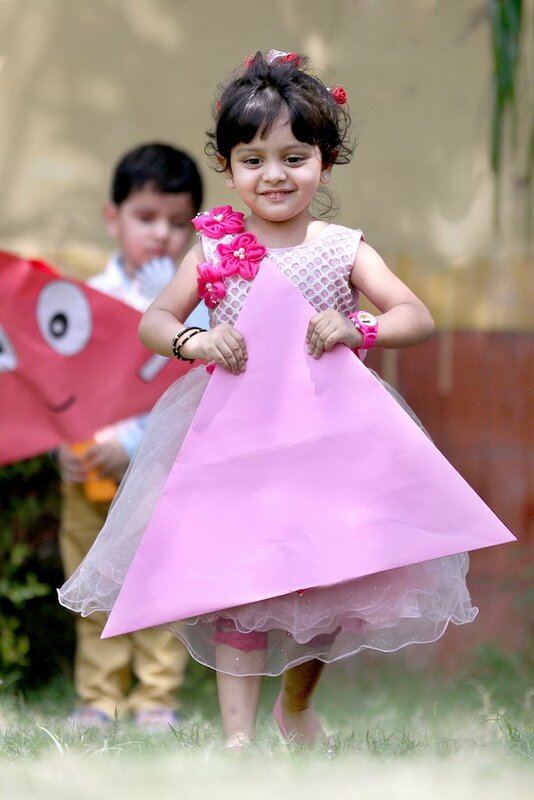 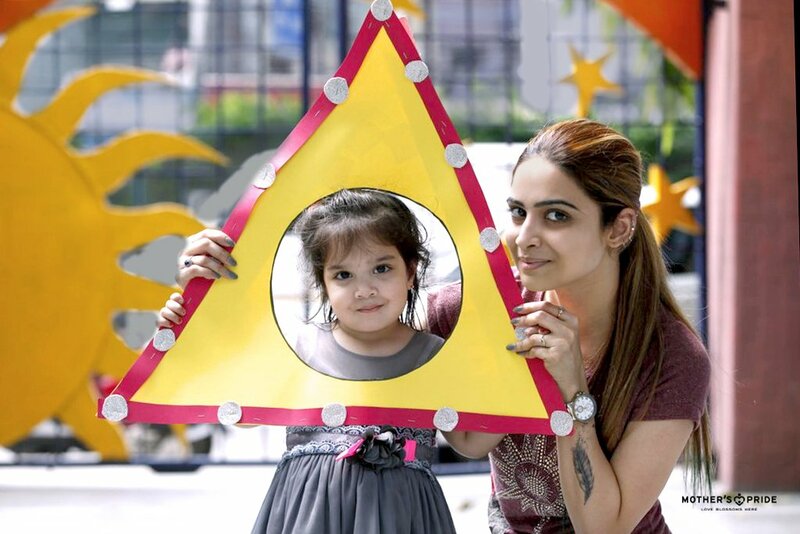 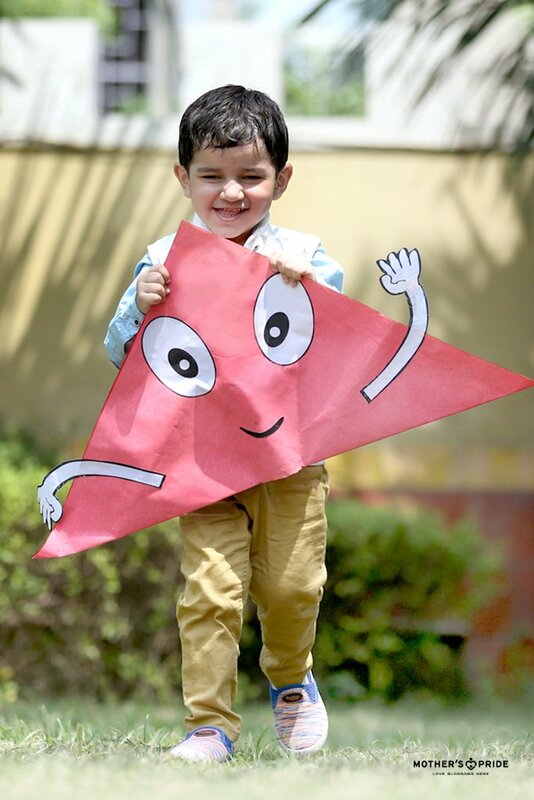 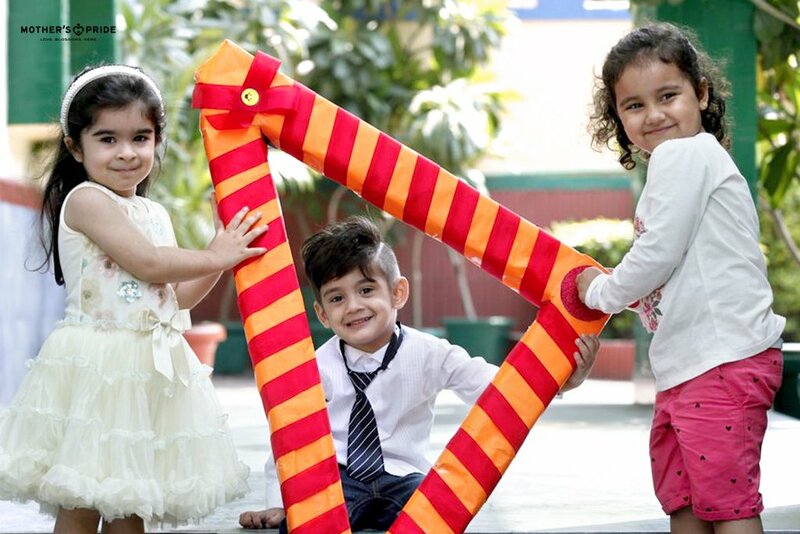 Agreeing with this, Mother’s Pride recently introduced its tiny tots to the ‘triangle shape’ with fun-filled activities. 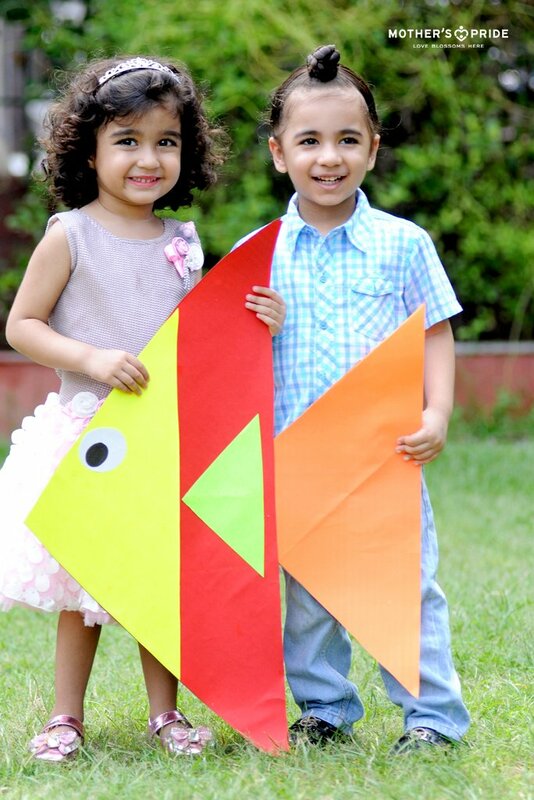 Teaching them to use shape as a way of identifying and organizing visual information, the day helped Prideens to make a connection between familiar objects and their shapes. 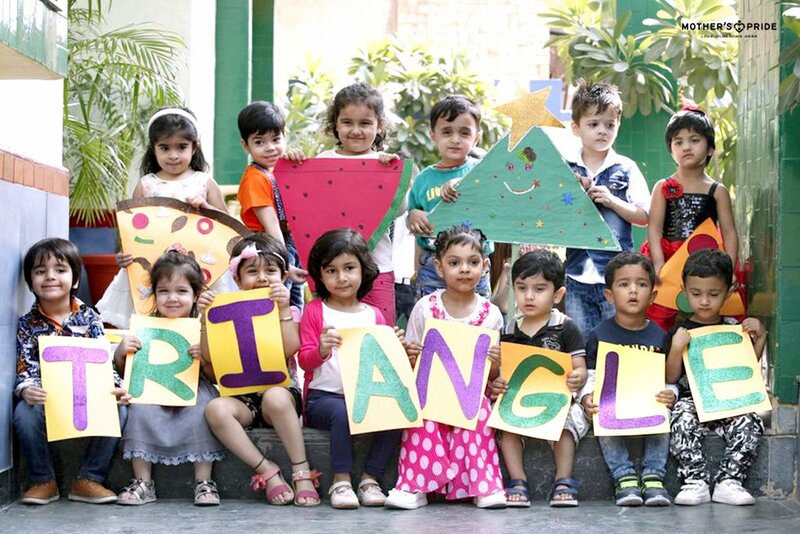 Experiencing this new shape information and integrating it into their pantheon of shape knowledge, the little cherubs loved to observe, compare and discuss all that they saw and encountered.